Chalk and Rumpo spend far too much time talking about Grand Theft Auto 6. Wait, did someone say that Grand Theft Auto 6 was going to be set in Paris? Actually, that might have been Chalk or Rumpo during this episode, where they talked about whether there is such a thing as a perfect video game, and went full fanboy for everything that Rockstar does. 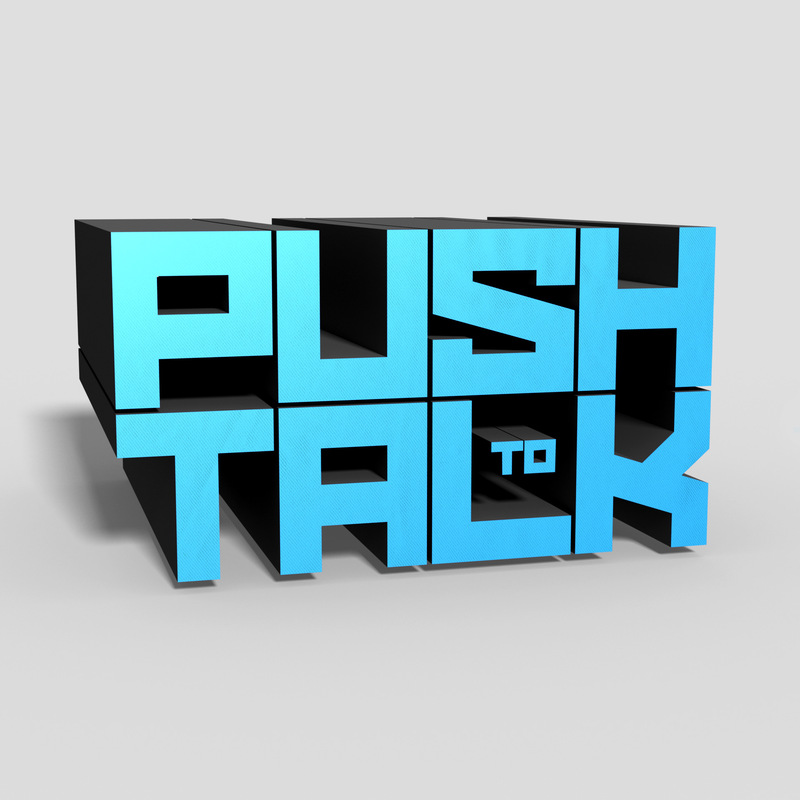 Before things really got rolling in this episode, we had to take a couple of minutes to address two questions in our mailbag segment, #PushToTalk. This week’s questions came from Jeff and Phil, with the former asking about our opinion of Overwatch and Battleborn. Phil, the grumpy dude from across the pond, wanted to know what games we wanted to see remastered. We sort of answered one, and then may have completely mishandled the other. We’ll let you be the judge, which is our way of saying we aren’t going to tell you here because we need the listen. @pushtotalkfm Have you guys been following the development of Battleborn and Overwatch? What are your thoughts on the new hero shooters? We spent a solid bit of time talking about video games and review scores. It started off mostly about whether we thought a game could get a perfect score, which turns out to be far more complicated than we originally thought. We then moved into the general usefulness of reviews, and eventually ended up talking about plumber’s crack. Okay, that last part is a lie, but you totally would have thought we were telling the truth if we didn’t admit otherwise. We’re just that strange here at Push to Talk. Scanner ranted about stuff. I’d tell you what it was about but I’m bad at this and didn’t find out before I started crafting this post. Our final segment was basically us tossing random thoughts out about Grand Theft Auto 6. None of it is confirmed, but we did bring up some great questions. Where does the franchise go from here? What city will it be set in? Would fans be fine to take a GTA break and get Red Dead Redemption 2? How cool would it be if it was set in Paris, and yet imagine how horribly that would turn out. Oh, and we have decided to name our segments 1.0 and 2.0. It’s basically a lame play on words for game patches and updates. Once upon a time we thought about Level 1 and Level 2, but even our old man asses knew that was dumb. If you have a better idea for what to call our segments, other than crap, we’d love a comment on our site, which is infinitely easier to leave now that I’ve forced Chalk to blow things up and start over again. Remember, if you don’t ask us a question we run out of things to say, so be sure to tweet us using #PushToTalk, or use the PushToTalk button on the right side of the site and leave us a non-creepy voice message. I’m kind of tired of writing, so why don’t you just press play and we’ll call it good?